If you are thinking of selling, choose James Douglas Estate Agent to sell your home. 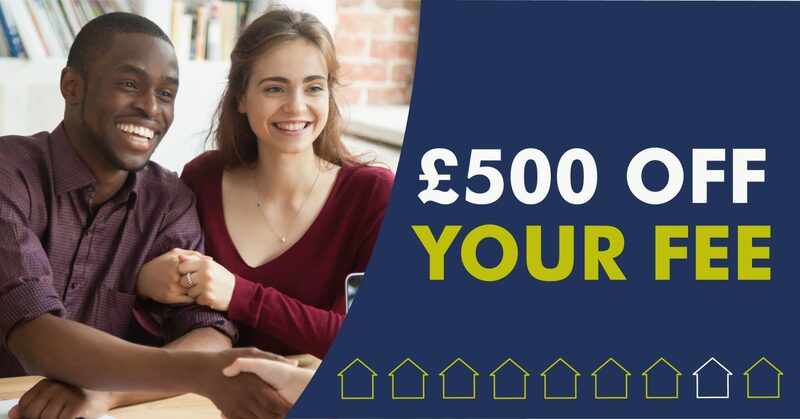 Book your FREE VALUATION with the James Douglas Cardiff Branch and receive £500 off your selling fee! 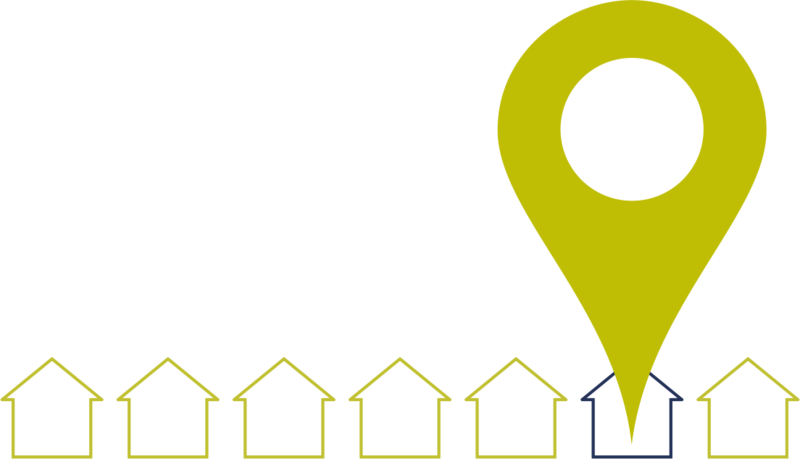 Book your valuation via the link to receive your £500 discount when you sell your home through us. 1) The £500 off your selling fee Promotion (“the Promotion”) is offered by Seraph Estates (Cardiff) Ltd T/A James Douglas Sales and Lettings (“the Promoter/us/we”) whose registered address is 1 St Martins Row, Albany Road, Cardiff, CF24 3RP. 2) The Promotion will be available for a limited time only from 11th February 2019 (“Start Time”) and shall automatically terminate no later than at 23:59 hrs on 31st March 2019 (“Closing Time”). 3) The Promotion is open to eligible customers only. An eligible customer is one who is 18 years or over and whose property is not listed as for sale with the Promoter, including employees of the Promoter and their associates but excluding any other persons who are connected in any way to this Promotion (“Customer”). Proof of age and identity may be required. 4) Customers can participate in the Promotion by entering into a sales sole agency agreement with a participating James Douglas Sales and Lettings branch (“the Agreement”), all between the Start Time and Closing Time. 5) The £500 offer is a deduction from a selling fee is based on our average fee of 1.5% + VAT although each property will be priced on an individual basis. Where the minimum fee is £2300 + VAT (the “Offer”). 6) Our selling fee will be set out in the Agreement. 8) By entering into the Agreement you are agreeing to be bound by the terms of the Agreement. 9) If you instruct another agent within the sole agency period as specified in the Agreement, you will forfeit the Offer and we will be entitled to charge you the full standard selling fee as specified in the Agreement. 10) For any clarification about the Promotion, please contact the Promoter at: [info@james-douglas.co.uk]. 11) The sale of the property is subject to contract/the Agreement. 12) The Offer is not transferable and not exchangeable for cash (whether in part or whole) or any other offer. The cash value of the Offer is 0.00001p. 13) The Offer is not applicable to any other fees, including but not limited to the cost of preparing the EPC (Energy Performance Certificate) or for any other services offered by James Douglas Sales and Lettings, which will all remain payable in full and in accordance with their respective signed terms/agreements (as applicable). 14) In the event of unforeseen circumstances, The Promoter reserves the right to amend or withdraw the Promotion at any time without notice. 15) By taking part in this Promotion you accept these Terms and Conditions. The Promoter reserves the right to refuse to award the Offer to anyone in breach of these Terms and Conditions. 16) By participating in the Promotion you give consent for your contact details to be used for the purposes of the Promotion and to facilitate us making contact with you. 17) The only personal data the Promoter will process about you for the purposes of the Promotion are your contact details. The Promoter will process your contact details fairly and lawfully and in accordance with the principles of the Data Protection Act 2018 and any subsequent Data protection laws. Save where required by law or Court Order to share your personal data with a third party, the police or other law enforcement authorities, The Promoter will only use your personal data for the purposes of the Promotion and will not share your personal data with third parties (except as permitted by these Terms and Conditions). 18) The Promoter reserves the right to refuse any instruction and its decision on the Promotion shall be final and binding and no correspondence will be entered into. 19) The Offer cannot be used in conjunction with any other offer. 20) These Terms and Conditions shall be governed by English and Welsh law and the English/Welsh courts shall have exclusive jurisdiction.